A common rule is that your monthly mortgage payment should not exceed 28% of your pre-tax income. You can plug your information into an online mortgage calculator to get a starting idea of exactly how much you'll pay each month with different interest rates and terms. It's important that you keep an open mind and look at a wide range of properties. Go to open houses. Cruise the internet, like my website here. Peruse different neighborhoods. 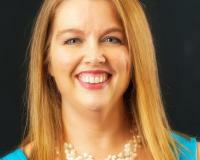 As a realtor, I can help by finding properties that match as many of your "wants" and "needs" as possible. 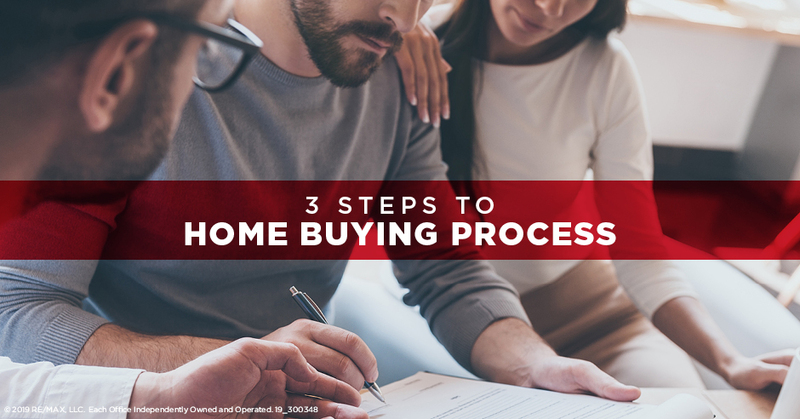 When you fall in love with a house and ready to make it official, I can help you navigate the process from putting in an offer to the closing table.